Tata DOCOMO makes you stay connected on the go accross the country with its new Wi-Fi Hub. The device offers uninterrupted connectivity for specific Wi-Fi devices like Laptops, Tablets, Gaming Consoles and Wi-Fi-enabled Televisions. The device offers speed up to 7.2 Mbps in the 3G mode, and up to 3.1Mbps in the High-Speed Internet Access (HSIA) mode.It comes with a portable powered battery, simple browser-based configuration, the device is also password-protected for greater security. The 3G Wi-Fi Hub is a trim and compact device, convenient to carry even in one’s pocket.The device works on both the 3G and Photon (CDMA) platforms, depending on the SIM inserted. For accessing data on both, the Tata DOCOMO 3G GSM and Tata Photon Plus platforms you have to activate both start up plans separately. For more details about plans check out tata DOCOMO sites. The device is priced at Rs 5,999 and is available across Tata DOCOMO and Tata Photon stores. 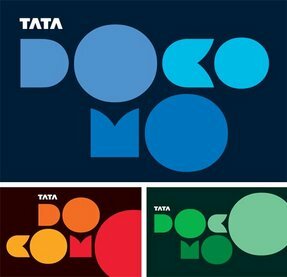 Tata DOCOMO customers can call up 1800-2660000 for details. 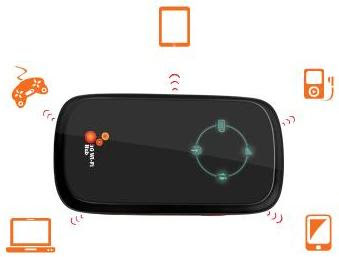 Tags: Tata DOCOMO Wi-Fi Hub, Wi-Fi, seamless connectivity, Tata DOCOMO Wi-Fi Hub features, Tata DOCOMO Wi-Fi Hub details, Tata DOCOMO Wi-Fi Hub review, Wirless Hub, Internet Hub, Tata DOCOMO, Tata DOCOMO Wi-Fi Hub price, Tata DOCOMO Wi-Fi Hub availability.